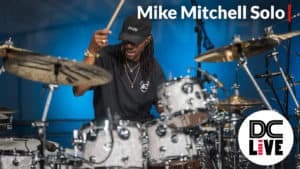 Mike Mitchell has been playing drums since he was two years old. 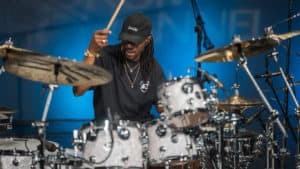 He was introduced, seriously to jazz at age 14, which was the beginning of his study of the art form. 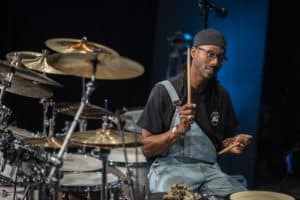 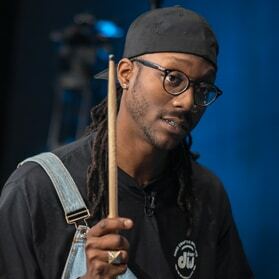 By age 17, he had performed/toured with Derrick Hodge, Kamasi Wasington, Jon Bap, Polyrhythmic, 7 Davis jr, Ruth B , Chrisette Michel, New World Order, and Stanley Clarke. 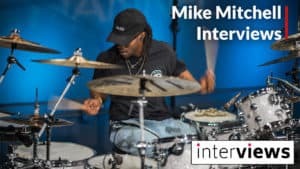 Mike is currently in final stages of completing his sophomore project, Killing Bugs and continues to tour and record with todays top artists.